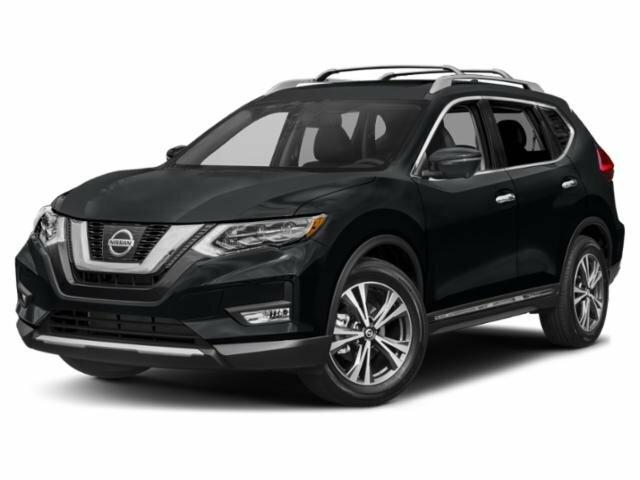 Leather Seats, Navigation, Power Liftgate, Heated Driver Seat, Dual Zone A/C, Heated Seats Rear Spoiler, MP3 Player, Onboard Communications System, Remote Trunk Release. SL PREMIUM PACKAGE Blind Spot Warning, moving object detection, LED Headlights, Power Panoramic Moonroof, Forward Emergency Braking. Nissan SL with CAYENNE RED exterior and Charcoal interior features a 4 Cylinder Engine with 170 HP at 6000 RPM*. Reduced from $22,597. This Rogue is priced $2,100 below NADA Retail.